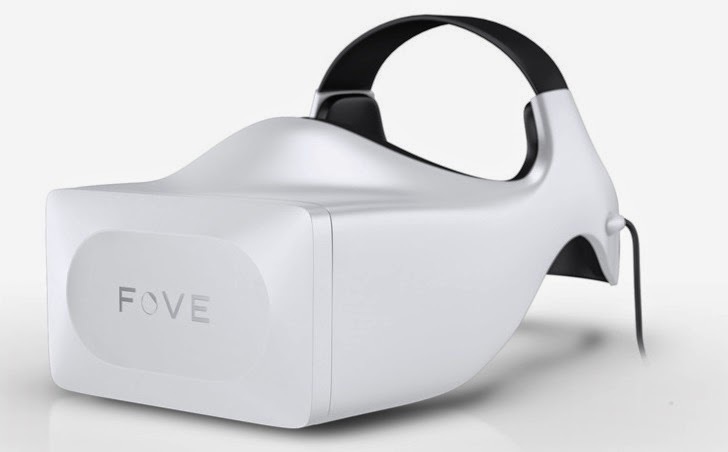 Microsoft would rely on FOVE company specializing in eye-tracking to create a VR headset. Oculus Rift of Facebook / Oculus VR, the project Morpheus of Sony or the Cardboard from Google and Samsung VR Gear, that rely on smartphones ... different virtual reality headsets will soon be marketed. This tool will change the way you play and experience the gamer. A new step console manufacturers should not miss. Currently only Sony seems advanced in this sector. Microsoft could join him in developing its virtual reality headset. In this context, the group would join the start-up FOVE. Founded in May 2014, this Japanese company, led by Yuka Kojima, developed display tracking gaze (eye-tracking) helmet mounted the first system. In July, the company was integrated into Microsoft Ventures London program, which supports promising start-ups. Microsoft wants to use technology FOVE to develop a virtual reality headset that will accompany its game consoles Xbox One. This work has not yet started. FOVE team will move for several months in London as part of Microsoft Ventures and should take the opportunity to clarify the objectives of the group and set up a partnership. Provide a VR headset will be a major asset for the manufacturer. Satya Nadella, Microsoft CEO, recently stated desire to "continue to innovate and meet the widely players of Xbox."